A young man believes parents and elders need to guide them better instead of blaming them for all the problems. 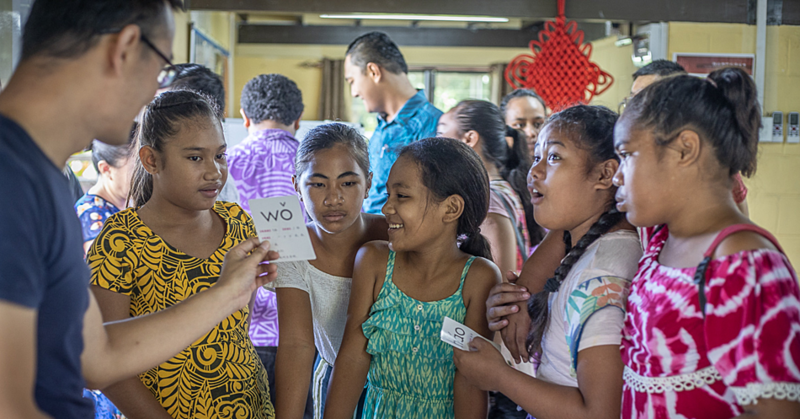 Tumua Amuula, from the village of Leusoali’i, rejects the claims that young people are responsible for problems within villages. Aged 23, Tumua says young village people are law abiding citizens who are as good as they are taught. “We the youth are tasked with helping to take care of the village,” he told the Village Voice. “We don’t get involved with any troublesome issues or anything like that. We listen to the leadership of the village heads and we abide by the rules they set before us. Tumua explains that the youth follows a code of unity in the village and that keeps everyone level-headed. “We go about everything we do with one heart,” he said. “It’s difference with our age group living in the town areas I guess everyone has their weaknesses, even those who try their best to live up to something. “One of the weaknesses is alcohol. When we go to town together and we start drinking, that’s when people start forgetting the good that we know. 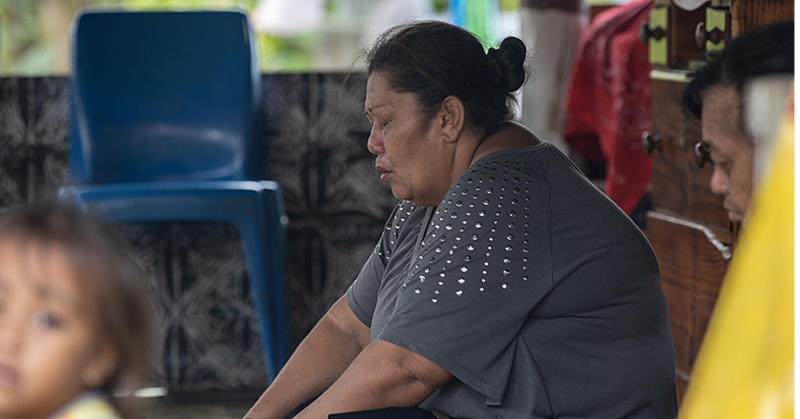 The only issue Tumua can think about in the village occurs when alcohol is involved but he says that adults are on the same boat as the youth with that accord. “In our village there are absolutely no issues,” he said. “Maybe the only issue occurs when people drink beer but we can still deal with that problem. There are consequences for rule breakers out here. He says that the bond between the village youth is so strong that it influences newcomers and returnees. 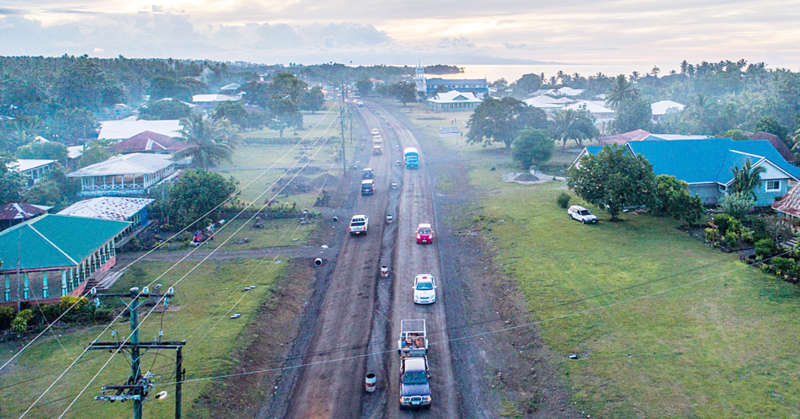 “One of the highlights for me is when youths from our village migrate away,” Tumua said. “They then return with a different attitude and they notice that we still live the same way under the same motto. That influences them greatly and we try bringing them back. Asked for a last comment, Tumua says that the only truth the youth knows is to always serve their parents. “Everything we know starts from the plantation,” he said. “We work the land until we are able to find jobs to make some money. From the beginning to the end our duty is to take care of our parents and the village youth here knows that.